Keychains are no longer plain and boring rings that are designed to carry keys. These days, keychains make great souvenirs, stylish accessories and tokens of identity. 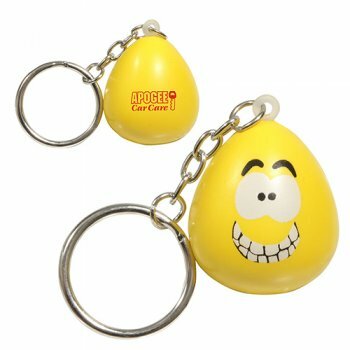 Marketers can rely on these quirky shaped novelty keychains that will bring a smile on to the faces of their audience in no time. Here are some trending models that will enrich your holiday gift bags without setting you back by a pretty penny. 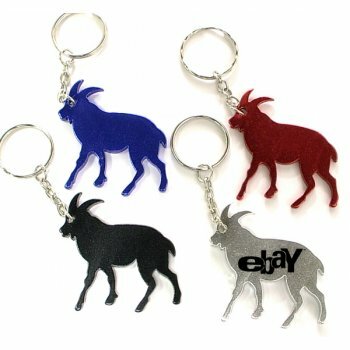 Floating Keychains: Offered in three brilliant color choices, these floating keychains make wonderful party favors during this holiday season. 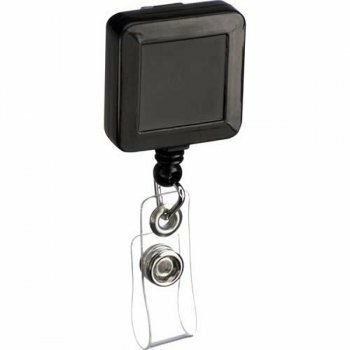 It can be used during pool parties, angling holidays and beach fun. The best part is that even if your customers drop it in water they will not lose their valuable keys tagged to these floating keychains. The big plus it will also keep your brand right on top of the minds of your audience. 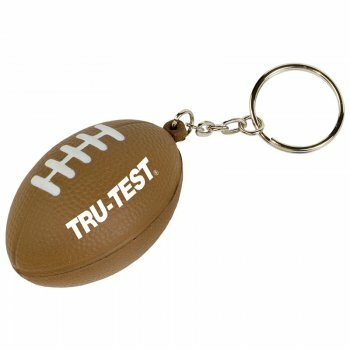 Mini Football Stress Reliever Keychains: Made of durable yet soft Polyurethane, these stress reliever keychains that are shaped like mini football will make great sports day gifts and team spirit items for football teams and fans. Customize these with your brand and message to make it a high visibility gift item that will make heads turn! 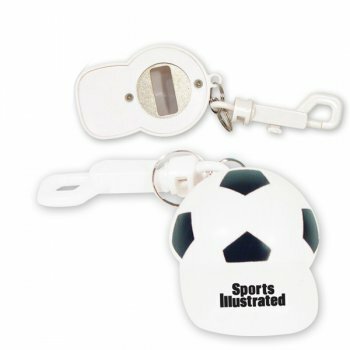 Other sports lovers need not get disappointed because we have baseball and basketball themed keychains, Hockey puck and racket shaped keychains among others. 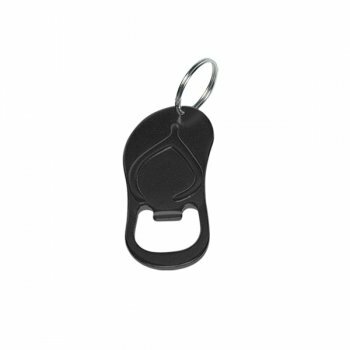 Sandal Bottle Opener Keychain Rings: These delightful flip flop shaped keychains that come handy in popping the bottle tops as well will make a great holiday season gift. No matter whether your recipients use it as a keychain or a bottle opener, your brand and message on these will get a lot of attention. Mood maniac keychains: These make delightful collectibles and emoticons that will express your thoughts and feelings with ease. Be it angry, sad or happy, these smiley keychains will let you pick the right mood. Interesting and fun gifts like these will go a long way in making your brand popular and well talked about. 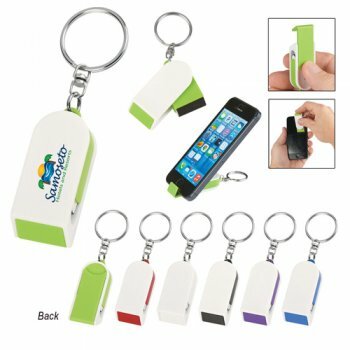 Square Badge Holder Keychains: It makes a great handout during corporate events and tradeshows and your brand on these highly practical gifts will get a lot of attention. 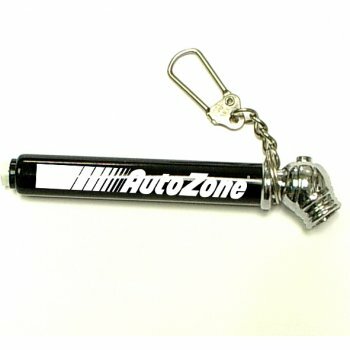 Tire Gauge with Keychains: Reach out to the holiday season travelling community by handing out something useful like these tire gauge keychains that will not just keep their keys safe but also help them ensure the right tire pressure. We also have compass keychains that will always tell the users the right direction. 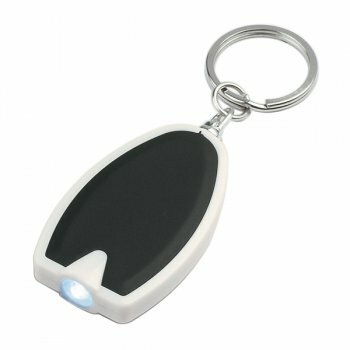 LED Keychains : A keychain that doubles up as a light source- These combo gifts will have a massive fan following for sure. Put your brand on and enjoy the applause that follows! 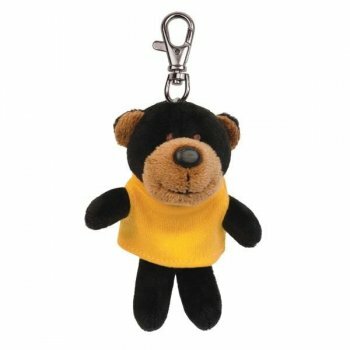 Do you think novelty keychains make a great promotional item? Share your thoughts with us at our facebook page.